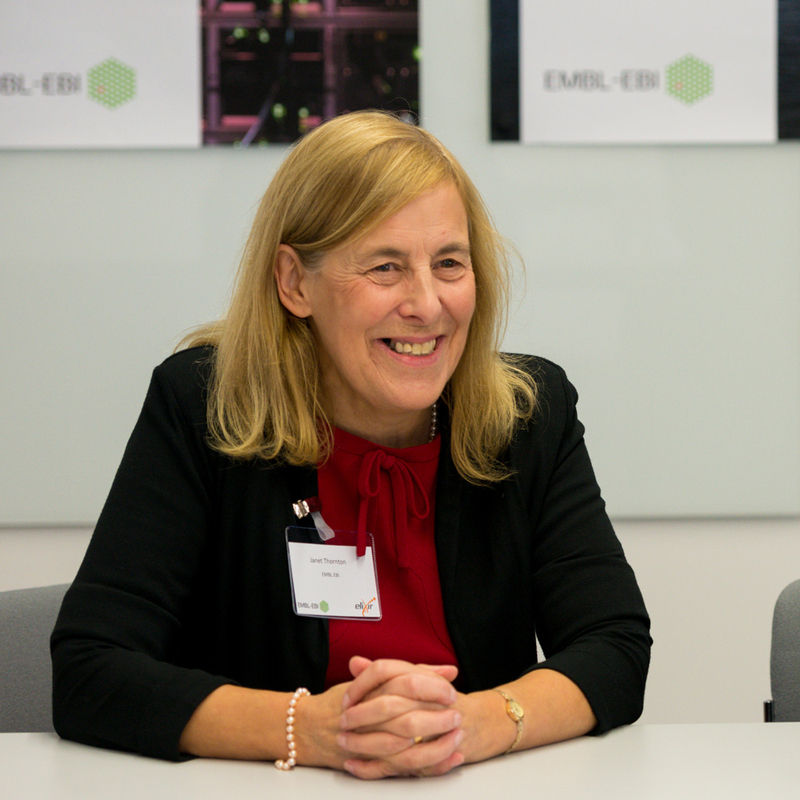 Since 2001 Janet has been Director of the European Molecular Biology Laboratory - European Bioinformatics Institute on the Wellcome Trust Genome Campus at Hinxton, near Cambridge, UK. EMBL-EBI provides core bioinformatics services, especially public biological data for genome and protein sequences and structures, small molecule data and integrated proteomic, metabolomics and transcriptome information. The institute also performs investigator led bioinformatics research. Janet also has a research group specialising in protein structural bioinformatics and the computational biology of ageing. She has published more than 400 scientific papers, was elected to the Royal Society in 1999 and is a Foreign Associate of US National Academy of Sciences. In 2012 she became a Dame Commander of the Order of the British Empire for services to bioinformatics. 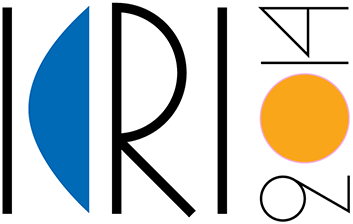 Janet coordinated the ELIXIR preparatory phase (2006 – 2013) and leads the commission-funded BioMedBridges project, which clusters the biomolecular sciences research infrastructures to provide data bridges and ensure data interoperability between them.